Separating amateurs from thought leaders. As digital video becomes more accessible and less costly, the line between amateur and professional video is eroding. But one aspect of video creation that continues to be a hallmark of professional productions is the use of appropriate motion graphic treatments that help frame sequences and orient viewers to the action. Audiences inherently pick up on the visual bells and whistles that identify professional newscasts, documentaries, and commercials, even though the best are unobtrusive and go unheralded. These visual bells and whistles are associated in the viewers’ minds with authority and expertise. You want your online video efforts to exude that authority if you want to count yourself among an industry’s thought leaders. Catching elusive eyes. The battle for an audience’s attention can be won and lost in less than a second. There are times to express subtle, nuanced messaging to audiences, but there are many more instances when you have just a moment to catch their eyes: a reader inattentively flipping through a print publication; a trade show attendee giving your video display a glance while they rush past your booth; a user scrolling past your banner ad online. These are all instances when a clean, vibrant infographic, animation, or image can make all the difference in a viewer’s mind. Professional graphic designers study audience’s visual tendencies and preferences, and can produce material intended to captivate with little more than brief peek. Funneling web traffic to the desired location. When designing or redesigning your website, developing a sitemap that is comprehensive without being overwhelming is key to enhancing a user’s experience. That said, many websites have nearly identical sitemaps, but garner very different results in terms of conversion rates. 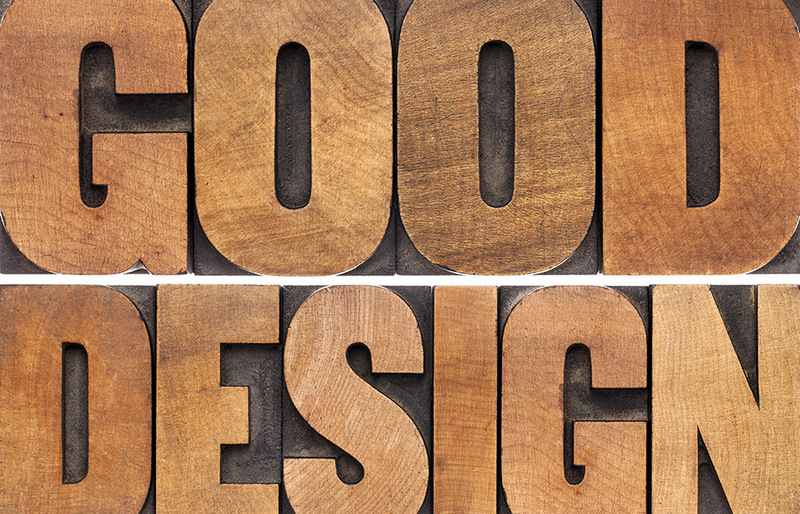 In those cases, the distinction often comes from effective graphic design. Aside from simply making a website look good, an experienced front-end web designer can guide users towards specific site features and functions. When users state that a site is “easy to navigate,” it usually means that the layout and design channeled them to the place they wanted to be. Ultimately, the type of influence that visual media have over audiences is emotional. How your customers feel when they view any piece of marketing communication can shade, and sometimes outright override, the intellectual reasoning behind their purchasing decisions. Those that underestimate the impact of effective visual design will miss the opportunity to inspire their target market and build long-lasting business relationships.